The continent, which geologists call “Mauritia,” formed part of present-day Madagascar and India. 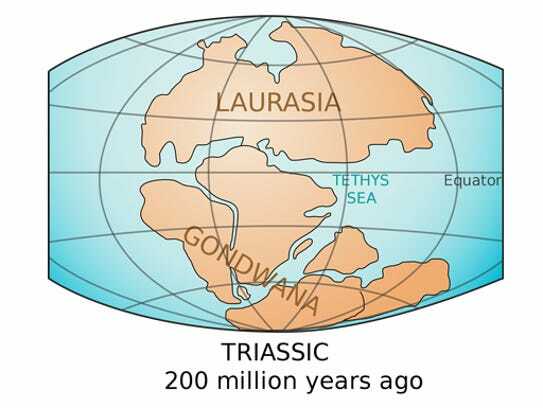 The rest of the continent probably sank beneath the sea 84 million years ago. The clue to the discovery was finding an ancient mineral on Mauritius that shouldn’t have been there. “Earth is made up of two parts — continents, which are old, and oceans, which are ‘young,'” he said. On continents, rocks can be billions of years old, but nothing that old exists in the oceans, explained Ashwal. The study said there are likely many pieces of various sizes of “undiscovered continent, collectively called Mauritia,” spread over the Indian Ocean. The study appeared in the peer-reviewed British journal Nature Communications.